ah, elegance. it’s something I always aim for when I’m dressing, but I don’t know if I always achieve it. 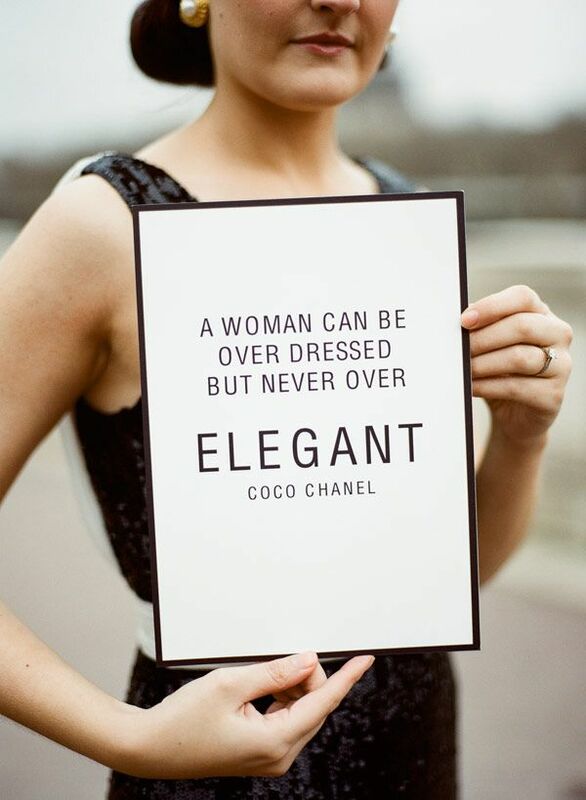 I believe that elegance can be in anything, as long as it’s simple and looks effortless. there should be an ease that’s not forced, which is why I think you can be just as elegant in something as pedestrian as jeans and a white t-shirt as you would be in a beautiful evening gown if ease and quiet confidence are there. just a little sartorial food for thought.